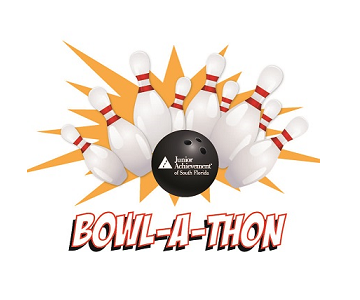 Junior Achievement of South Florida’s annual Bowl-A-Thon is a great opportunity to get your friends, co-workers and family together to have a great time while also raising money for JA programs! 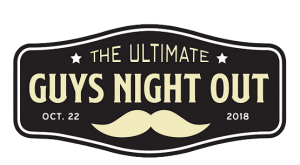 The Ultimate Guys Night Out is camaraderie at its finest. 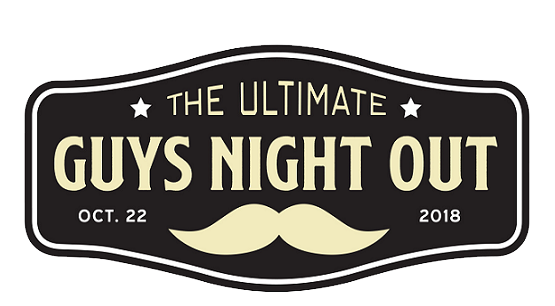 Join Junior Achievement of South Florida at this exclusive gathering featuring fine wine and spirits, premium fare, casino games, live and silent auctions, a cigar lounge and networking opportunities. Over 200 top-level executives attend this exciting event each year. In 2020, the JA Circle of Wise Women’s Signature Event, JA World Uncorked, will celebrate its 10th Anniversary! Tickets are on sale early for $150 per person. This event sells out each year! Join Junior Achievement of South Florida on April 5, as we celebrate a legacy of 60 years of inspiring more than 1,000,000 and recognize our 2019 Hall of Fame Laureates and Honorees. Come see the next generation of CEO’s and meet JA’s budding entrepreneurs! Twenty-one high school student-led companies, mentored by volunteer business professionals, are participating in JA Fellows, Junior Achievement’s pinnacle business, entrepreneurship, and leadership program for 9th – 12th graders. 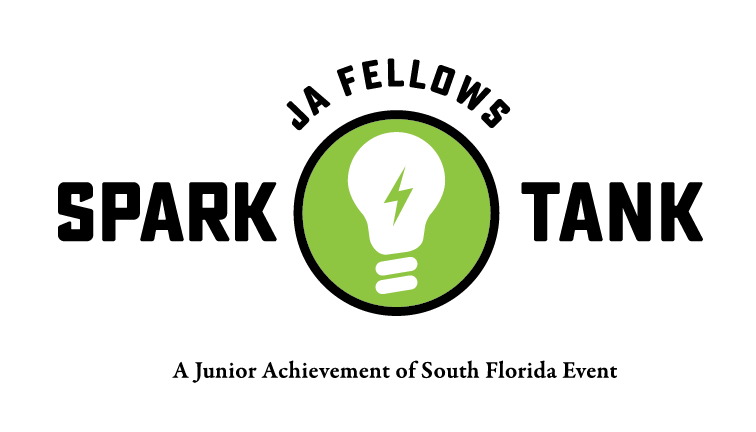 Join us as the Top 10 teams compete at JA Fellows Spark Tank Finale. Local winners have the chance to compete nationally for scholarships and prizes. One of last year’s local teams became the #1 team in the country! The Marti Huizenga Roll Up Your Sleeves Award was established in 2009 at the official opening of the JA World Huizenga Center at the Lillian S. Wells Pavilion. 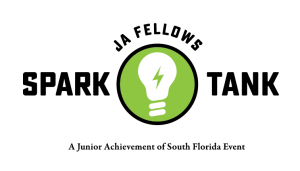 This award has been given to individuals & partners who have gone above and beyond to help Junior Achievement of South Florida achieve its mission. It was named in honor of Marti Huizenga – a philanthropist, a change agent, a visionary, a volunteer – who was a strong supporter of the vision to bring a world-class JA facility to South Florida. Join us for an evening of great networking as we celebrate south Palm Beach entrepreneurs and innovators. It will be held at the beautiful The Addison in Boca Raton. Wear your favorite shade of pink, and join us as we kick off the summer! 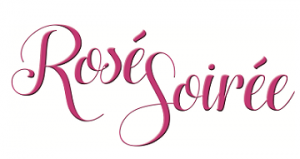 Rosé Soirée brings together women philanthropists, business leaders, and community builders. These remarkable Wise Women will unite to celebrate our WOW (Woman of Wisdom) and will launch our Inaugural JA Girls Scholarship Fund to benefit young women who participate in the JA high school programs. This event also serves as the pinning induction ceremony for new Circle of Wise Women members.